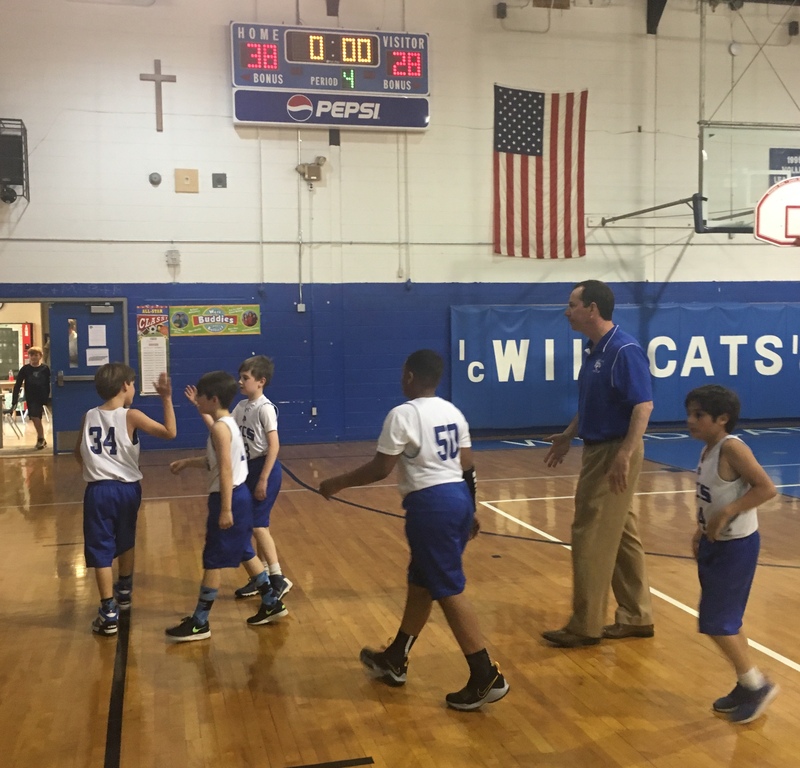 3rd/4th grade Boys win over Westminster tonight! 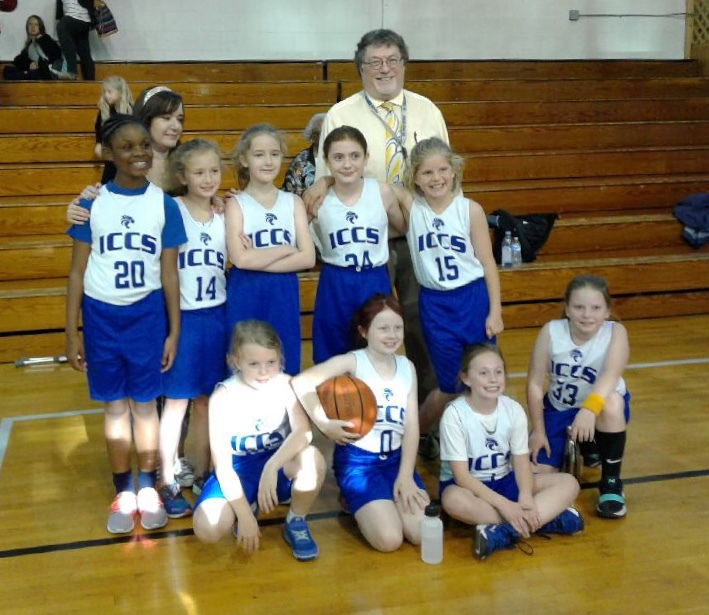 3rd/4th grade Girls win over St. Francis tonight! 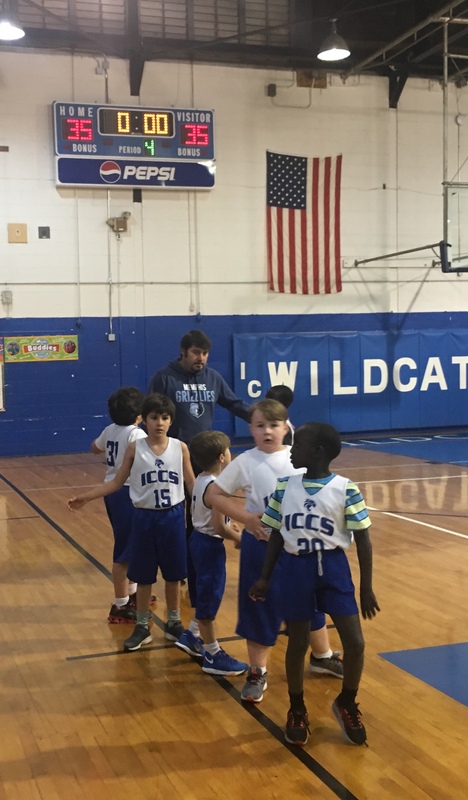 1st/2nd Grade Boys won against Immanuel Lutheran on Saturday and tie after overtime against St Louis today. What a game! 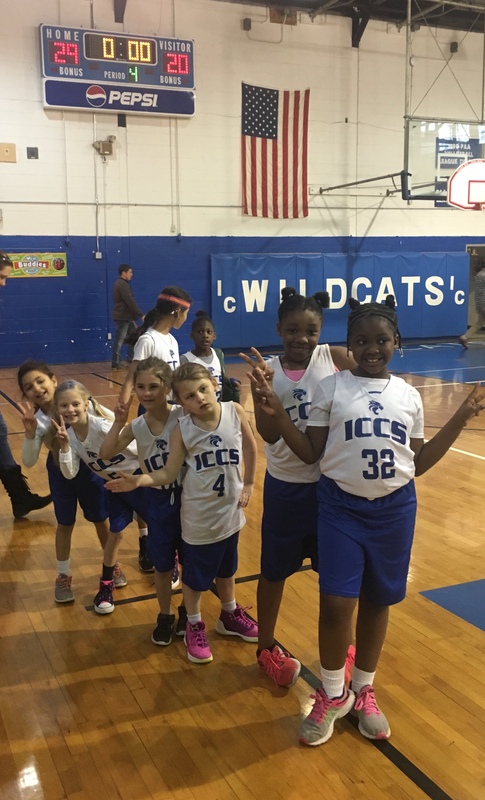 1st/2nd Grade Girls win again against St Louis today! 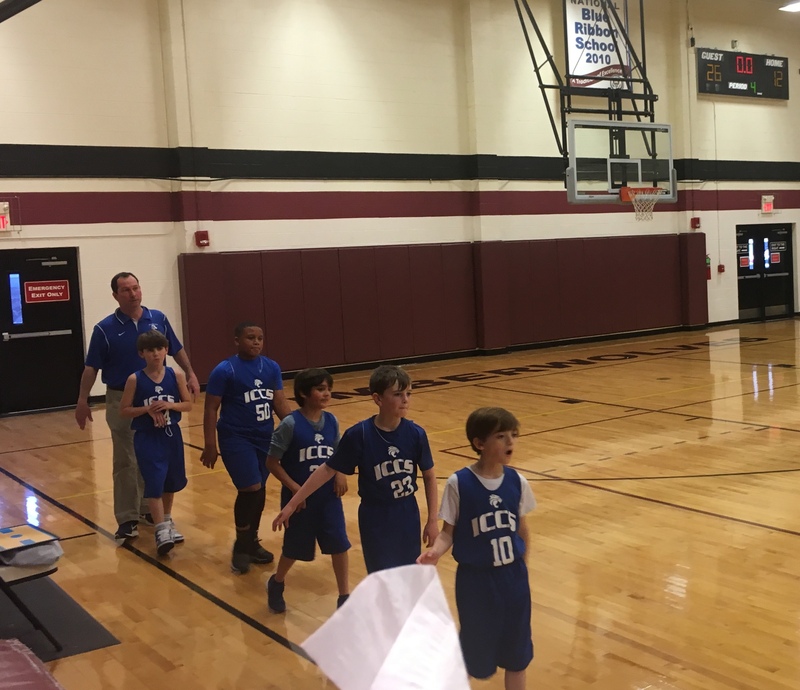 3rd/4th grade Boys win their game today over St Francis!